Force Commodities (ASX: 4CE) has negotiated a Heads of Agreement to acquire interests prospective for lithium, tin and tantalum within Manono-Kitotolo Pegmatite in the Democratic Republic of Congo (DRC). 4CE will acquire a 70% interest in the Kiambi project which is considered highly prospective for lithium, tin and tantalum as recently evidenced by the success of AVZ Minerals; its shares doubled in the last fortnight on the back of outstanding exploration results at its Monono project. 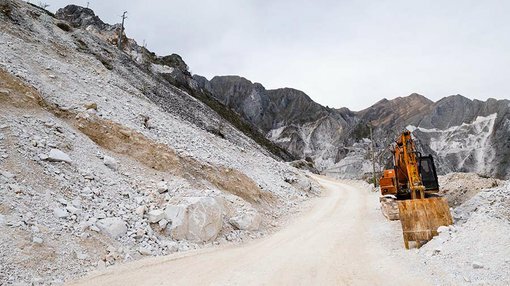 Results included 202.8 metres grading 1.57% lithium dioxide. 4CE has also entered into a Heads of Agreement which will see it take a 70% stake in a joint venture to be formed with the DRC government-owned entity, Cominiere SA, and a holding exploration licence PR 12453 in the DRC. This is also prospective for lithium, tin and tantalum mineralisation, and further exploration licences are expected to be included, subject to the company beginning its work and investing at least $500,000 in exploration. The key takeaway with regard to these transactions is the proximity of the Kiambi project to AVZ’s Manono Lithium Project, with the tenements being located just 30 kilometres south-west. The tenements being acquired are not only located in close proximity, but are within the same Manono-Kitoltolo Pegmatite. It is also worth noting the long-term 30 year mining license that has been granted to 4CE – a significant aspect of the company’s plans, given the potential scale and long life of lithium projects within the DRC. The 30 year granted mining lease is valid from April 2015, and can be renewed for 15 years at a time in accordance with the DRC mining code. The Kiambi project comprises granted mining license PE 8251 covering an area of 34 square kilometres and exploration licence PR 12453, which is in the renewal process, covering an area of 400 square kilometres. The project is well served from a transport perspective and a hydroelectric plant provides power to the area. While the region has historically been mined for tin, this ceased in 1953. Though subsequent studies had identified the existence of pegmatites in the project area, mining activities were not conducted. 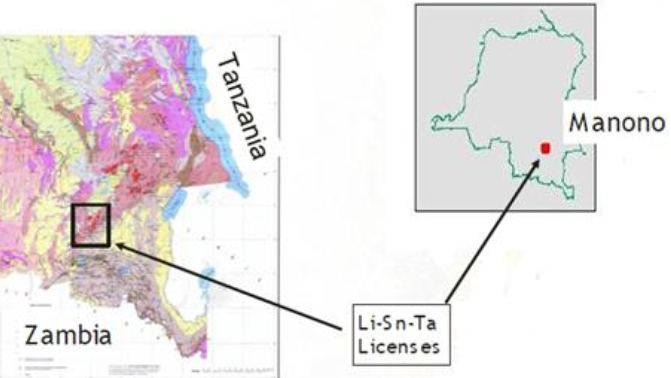 With a strike length of 15 kilometres and average width of 800 metres, the Manono-Kitotolo lithium pegmatite deposits are believed to be the largest in the world. In terms of geological make up, mineralisation is mainly spodumene and lepidolite. In commenting on AVZ Minerals’ (ASX: AVZ) recent exploration success, the company’s Executive Chairman Klaus Eckhof described the project area as a “world-class resource”. As at close of business on August 4, 2017, AVZ had a market capitalisation of $130 million. By comparison, 4CE’s market capitalisation is only $7 million; but this news has the potential to provide positive share price momentum.